Looks like you're into your recipes! Sign up for our e-Cookbook and subscribe to our list to ensure you don’t miss a recipe, delivered fresh to your inbox. A creative new way to enjoy Tiramisu! 1 Preheat oven to 180 degrees, line 15 holes of two standard size muffin tins with paper cases. 2 Put eggs and extract in the small bowl of an electric mixer and beat until pale and tripled value. Gradually add 1 tbsp of the sugar at a time and beat for 5-6 minutes or until incorporated and thick. Sift all flours together twice onto baking paper. Transfer egg mixture to a larger bowl. 3 Sift flours, once again over the eggs mixture. Gently fold until combined. Spoon into paper cases until two thirds full. Bakes for 15-20 minutes or until a skewer comes out clean when inserted into the cakes. 4 Meanwhile, to make coffee syrup, put sugar, coffee and Kahlua into a saucepan over a high heat and stir until sugar dissolves. Remove from heat. 5 Leave sponges in tins for 10 minutes before transferring to a wire rack to cool. Pierce tops of sponges 6 times with a skewer. Spoon 1-1 ½ tbsp of the coffee syrup slowly over the top of each cake until absorbed. 6 Put the mascarpone, cream and icing sugar in a small bowl of an electric mixer and beat until firm peaks form and mixture is thick enough to pipe. Refrigerate if too runny. When a pipe-able consistency, it is ready to transfer into the piping bag. 7 Fill Piping bag fitting with a 1cm plain pipe with the creamy frosting. Pipe cream frosting on top of cakes. 8 Sprinkle with grated chocolate. 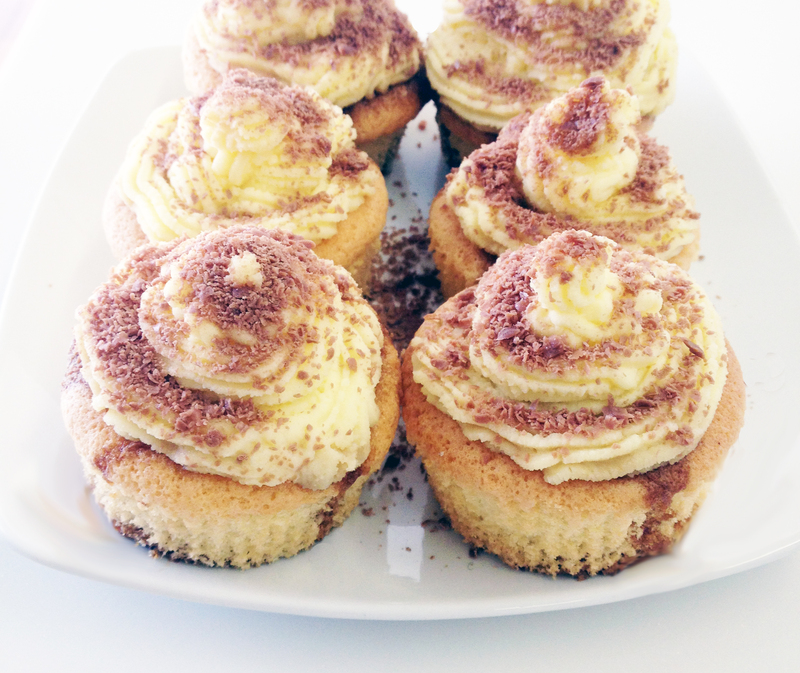 Keep cupcakes in the fridge until ready to serve. Lime and Ricotta Tart with Fresh Blueberries, Strawberries and Raspberries. Sweet, yet tart dessert, perfect for entertaining. Ricotta Doughnuts are a Cicchiello family party favourite! Serve with cinnamon sugar or melted dark chocolate drizzle. 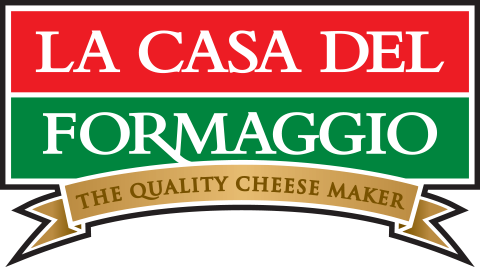 In celebration of our 30th Anniversary, La Casa Del Formaggio has released a FREE online cookbook to share with you! We’ve created a new recipe for each product type in our range, and they are wonderful inspiration for entertaining. We hope you enjoy these recipes with your loved ones.